U.S. Marshal Teddy Daniels (Leonardo DiCaprio) is headed to Shutter Island to investigate a disappearance at an institution for the criminally insane. Little does he know, he may never leave the island. 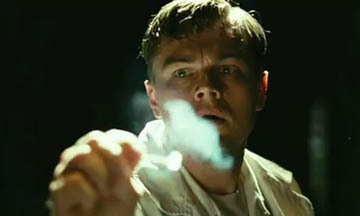 Based on the novel of the same name by Dennis Lehane, Shutter Island is the fourth collaboration between DiCaprio and director Martin Scorsese. You may agree that the tie is f*#king ugly, but how well do you know Shutter Island?